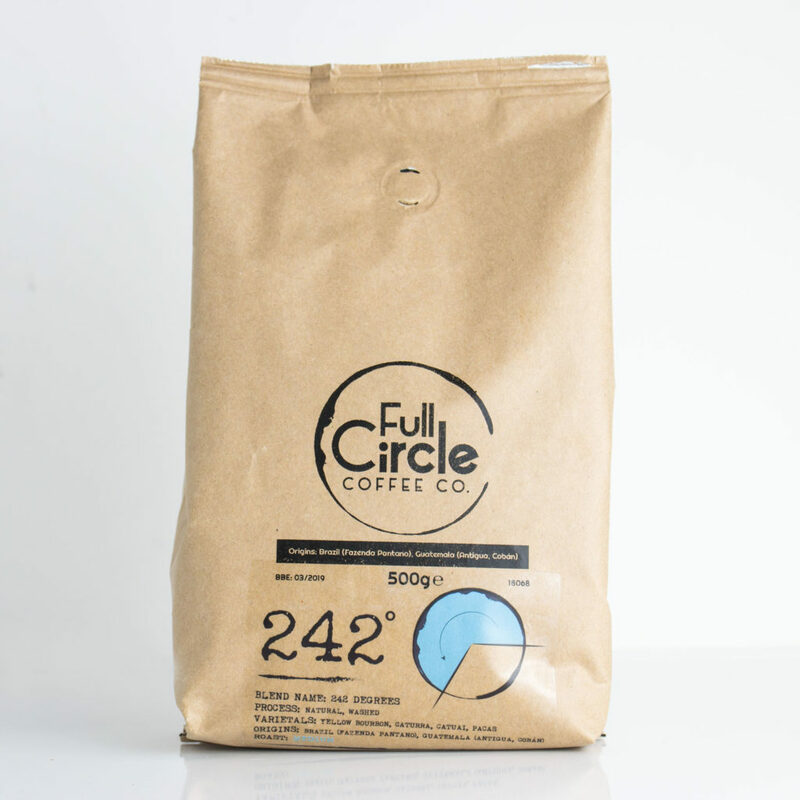 Our coffee - Full Circle Coffee Co.
At Full Circle we source, blend and roast the finest coffee beans from Ethiopia, Kenya, Sumatra, Brazil, Honduras, and Guatemala to create a variety of extraordinary taste profiles to suit all business needs. 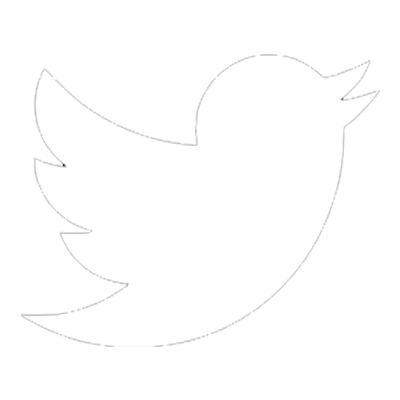 We select only the very best beans and roast in small batches giving you a real handcrafted coffee experience. Focusing on espresso based coffees we have a variety of different options for you to try, from the classic darker roasts through to a wide selection of lighter roasts and everything in-between. 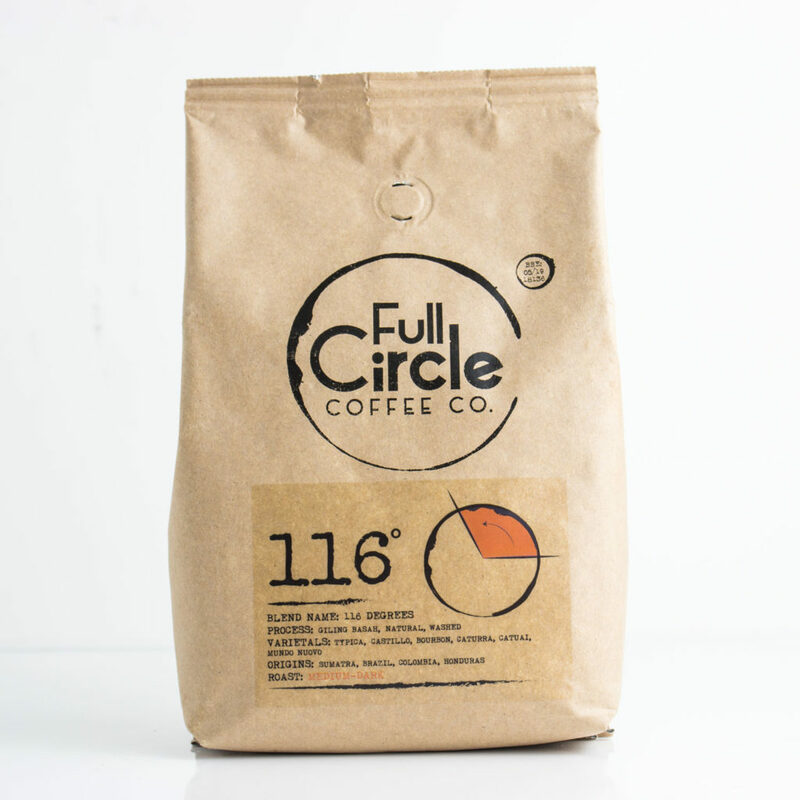 A strong, full bodied coffee with deep caramel sweetness followed by a bold smokey aftertaste. 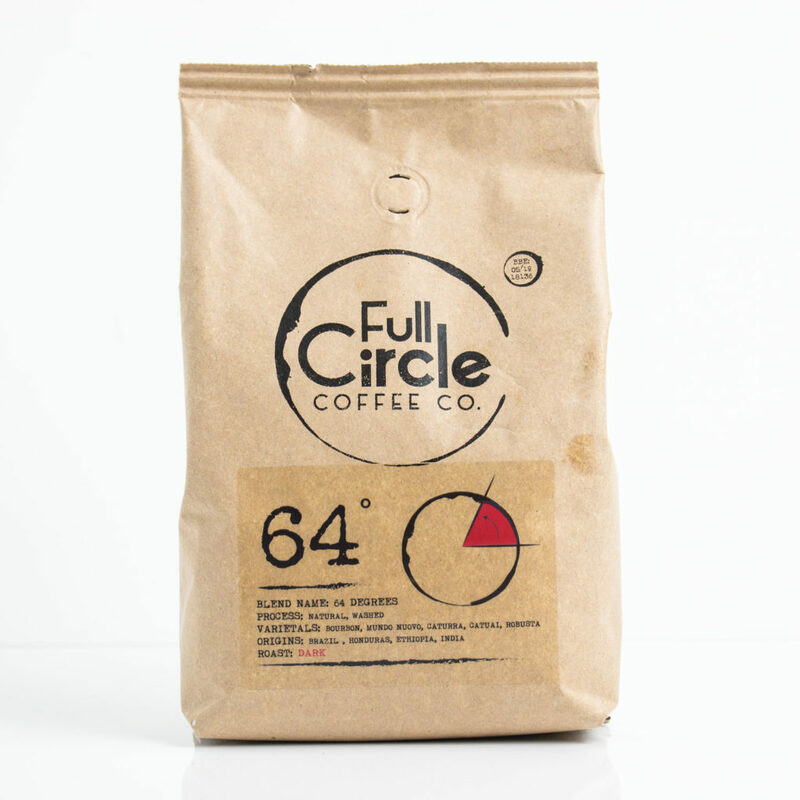 A medium bodied coffee with hints of smooth milk chocolate and red berry undertones. 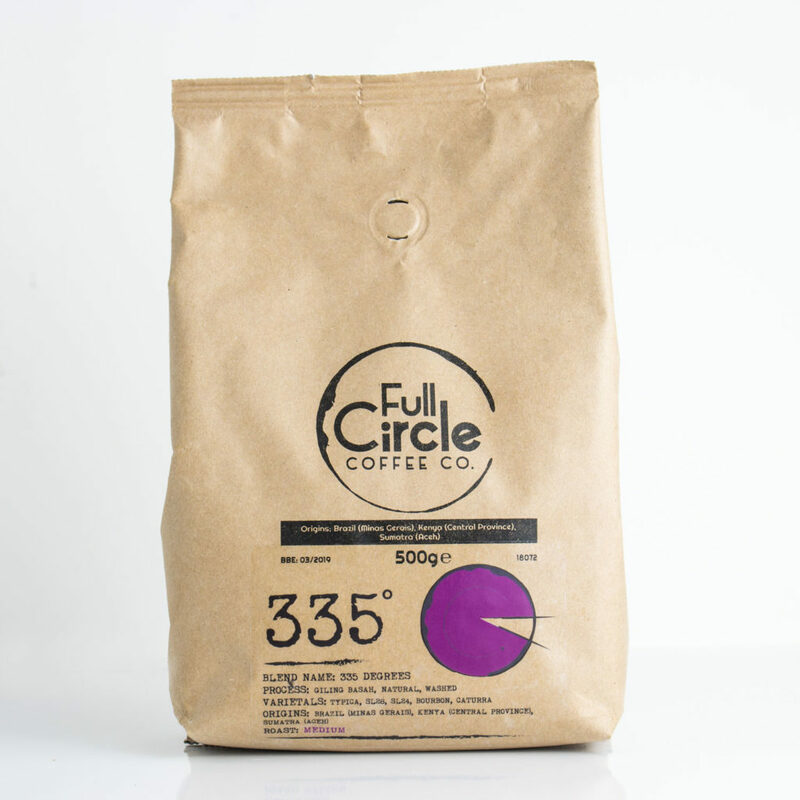 A perfectly balanced coffee with amazing peach sweetness and a smooth praline finish. Tea is also very important to us here at Full Circle, that’s why we have made the choice to partner up with Clipper Tea based over in Beaminster, Dorset. Their tea range is tasty, Fairtrade, Organic, unbleached, and on top of that they are local to us and our customers.